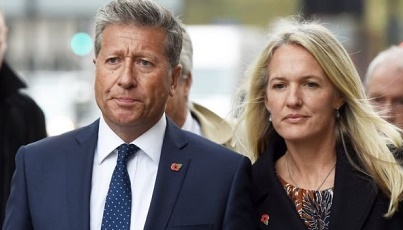 DJ Neil Fox lied, misled and used his influential position to convince unsuspecting fans that he had a snout, sharp teeth, orange fur and a bushy tail a court heard today. Mr Fox, who uses the nicknames Dr Fox and Foxy became well known for presenting the chart show on Capital Radio where he would convince workmates and listeners alike of his fox credentials by turning up covered in blood and feathers claiming that he had just raided a nearby chicken coop. One former workmate told us “We all knew deep down that he wasn’t a real Doctor. But we hadn’t imagined for a moment that he wasn’t a real fox. But he played the part so well. He was even late for work sometimes citing the premise that he had been chased by blokes on horses with red jackets blowing horns. Mr Fox denies all the charges.